After the excitement of Blizzcon has died down and the first expansion card reveal stream was unveiled, it is the opportune time to analyze the upcoming expansion releasing for Hearthstone: Heroes of Warcraft, Rastakhan’s Rumble! Set in the deep jungles of Stranglethorn is the Gurubashi Arena where tribes of Troll from all locations of Azeroth gather to compete in a deathmatch determining the best tribe. All to please that of Lord Rastakhan himself in this blood-crazed brawl of misfits. Being the god-king of the Trolls, this expansion features many unique personalities fully representing this long-lived race of Azeroth. Boasting a catchy tune within its cinematic and a slew of colorful artwork and scenery, this new expansion falls into the core of what makes Hearthstone great. Following the release of the Hearthstone expansion of The Boomsday Project, there is a more standardized approach to the mechanics and tactics introduced. 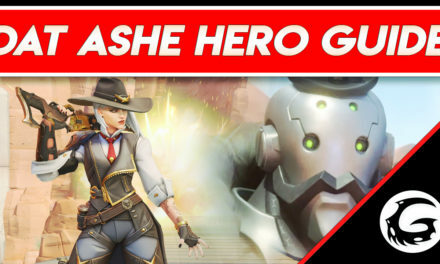 Representing the thrill of combat and the flashy prowess from every kill is the new Overkill mechanic. The Loa-worshipping tribes are all represented by each of the 9 classes containing spirit cards, the all-powerful Loas themselves and the supreme champions that represents that faction. This expansion focuses on what Hearthstone excels at, the comedy of the cards introduced combined with the tactful thought in every match. From the early beginnings of Hearthstone it has always been a strategic card game built on the basis of tempo play. That is optimally playing cards on each of your turns to use all the resources of your mana and gain a distinct advantage over the opponent. All while strategically disposing of enemy minions through smart trades using the least amount of assets to have a continual control of board presence. However, this new mechanic challenges to deviate from this method of thinking with its unique trigger. Overkill is a keyword that activates when an attacking creature does more damage than the health of the defending target. Essentially challenging the concept of optimized trading of minions for the tantalizing effect of the card. Purposefully trying to unoptimize your turn in order to gain value is a truly refreshing mechanic to add to this card game. 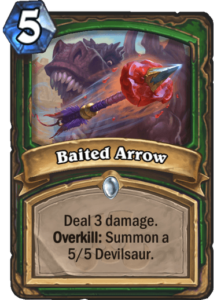 Taking a look on the revealed cards with this mechanic, starting off is the Hunter spell “Baited Arrow”. Though intially looking like a minion-based ability, this mechanic adapts well to that of spells. Looking at its simple text of, “Deal 3 damage” this card is not all to special. However if given the chance to kill a minion with 2 or less health, a 5/5 Devilsaur will be summoned. A somewhat unappealing card at first gains a huge amount of value if adhering to the flashy style of Overkill. 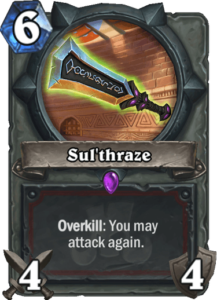 Up next is the Warrior-based weapon of Sul’thraze which has the potential to allow 4 consecutive swings with it as long as one kills multiple minions with 3 or less health. A board-clear utilizing this keyword differentiates the value gain from the previous card and shines a new light in the power of what this new mechanic can become. 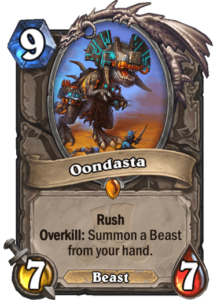 Lastly, is the most simple use of Overkill found on the neutral legendary, Oondasta. A 9 mana 7/7 that rushes on the battlefield and stylishly kills its pitiful target will reward the player with the instant summoning of a random beast from their hand. A huge swing of value of used properly, this neutral card opens a lot of unique strategies and deck-building. Ancient animal spirits amongst the many Troll tribes, these great deities show themselves as the class legendaries for this expansion. Additionally, their spiritual totems are also portrayed onto cards. With every great deity comes the champion that is deemed worthy to spread their holy word, these leaders of the tribes are also introduced as legendaries. 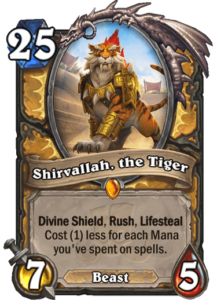 The Loa watching over the paladin tribe of the Shirvallah’s Tigers, is the deity the team is named after, “Shirvallah, the Tiger”. With a ridiculous 25 mana cost and containing the powerful keywords of Divine Shield, Rush and Lifesteal, at first glance this legendary seems intriguing. The potential to cost either 0 mana or 10 mana is dependent upon how much faith is shown while casting spells. A build-around card that will inspire new archetypes within the meta is a true welcome to this game. 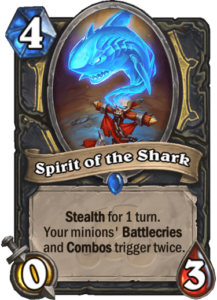 Representing the rogues tribe of Gral’s Sharks is their way of showing worship through the, “Spirit of the Shark.” All spirits are 0/3 minions with Stealth for 1 turn, the added benefit determines the costing of that card. This spirit is the highest cost of all others and with good reason, boasting strong card effects of enabling the very cards that make rogue a constant threat in the meta by twofold is a scary and exciting thought. Every great team needs an even stronger leader to forge a path to victory, “Hex Lord Malacrass” of the Jan’alai’s Dragonhawks is that very champion. 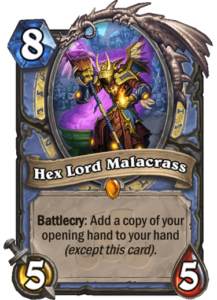 This mage legendary creates a unqieu mentality to that of the stary of the game, introducing the effect of copying one’s opening hand creates a more thoughtful mulligan. Does one keep potent late-game cards for the benefit of generating more later or does one simply get a good curve and gain the same tempo in the late stages of the game? The class-specific cards introducing within Rastakhan’s Rumble offer a unique identity to each of the characters and playstyle. As pleasing aesthetically as it is on a mechanics perspective. 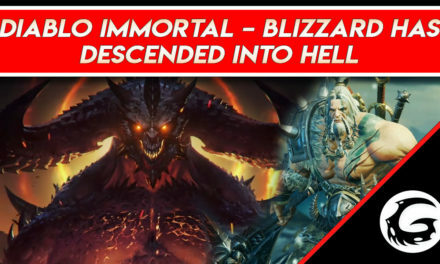 As with every new expansion in recent history, a new free-to-play adventure mode will be added to the game. This time is the Rumble Run, where the player takes control of an up-and-coming arena contender looking to take that seat as the champion. Picking one of the 9 tribes to represent within the thrill of combat, one is thrust upon each challenger also aiming for the top. Each contender start with a shrine of your Loa in play offering unique advantages to the board-state and support on one’s strategies. Like every other adventure before, one slowly adds more powerful spells and minions to their deck as they progress to the top. 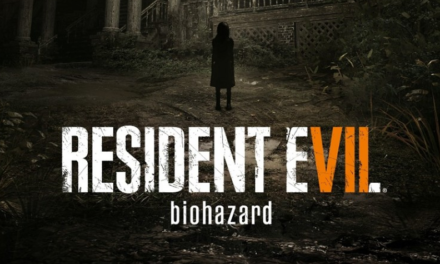 It is sure to bring as much enjoyment and strategy as the adventures beforehand. 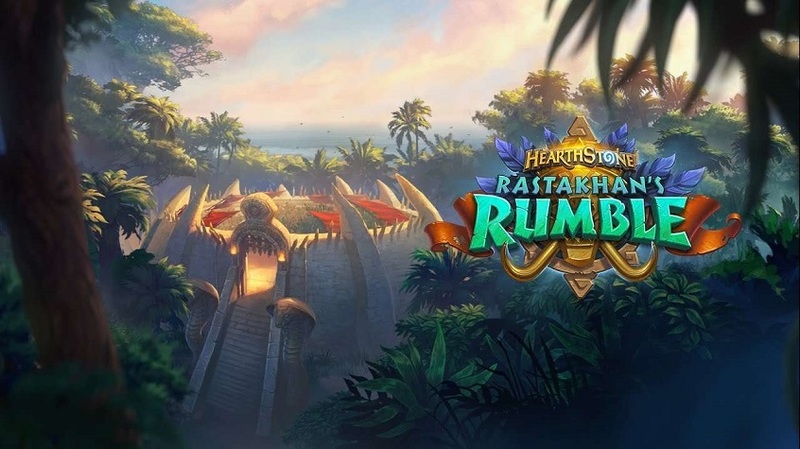 Though there is no official date as of yet, Rastakhan’s Rumble will be available on or before December 4th of this year and be sure to stay up-to-date on news and card releases regarding this expansion at the official website.